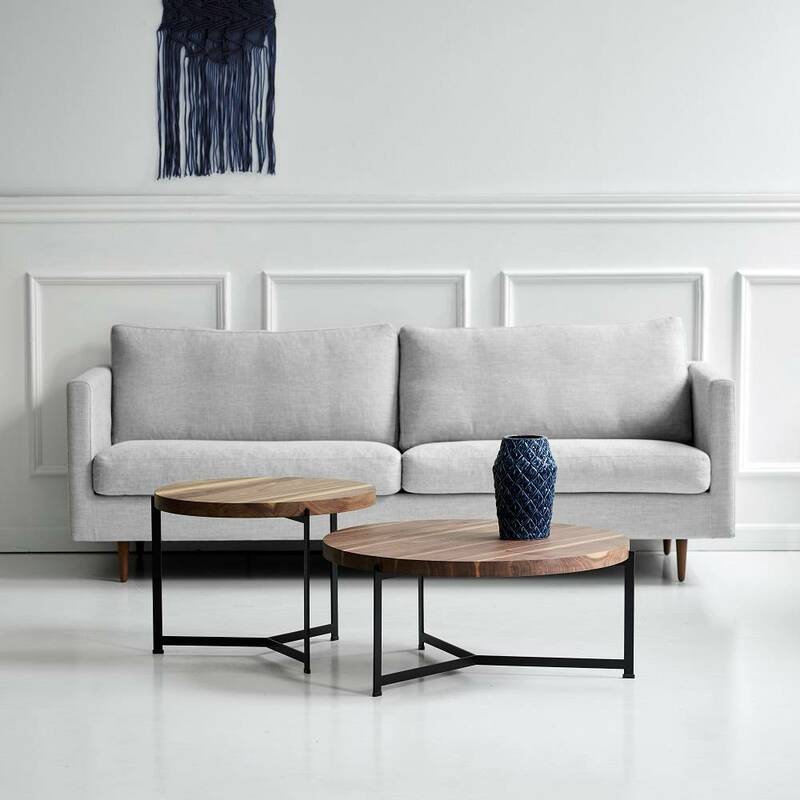 With Plateau dk3 adds a range of beautiful and timeless side tables with an understated personality to the collection. 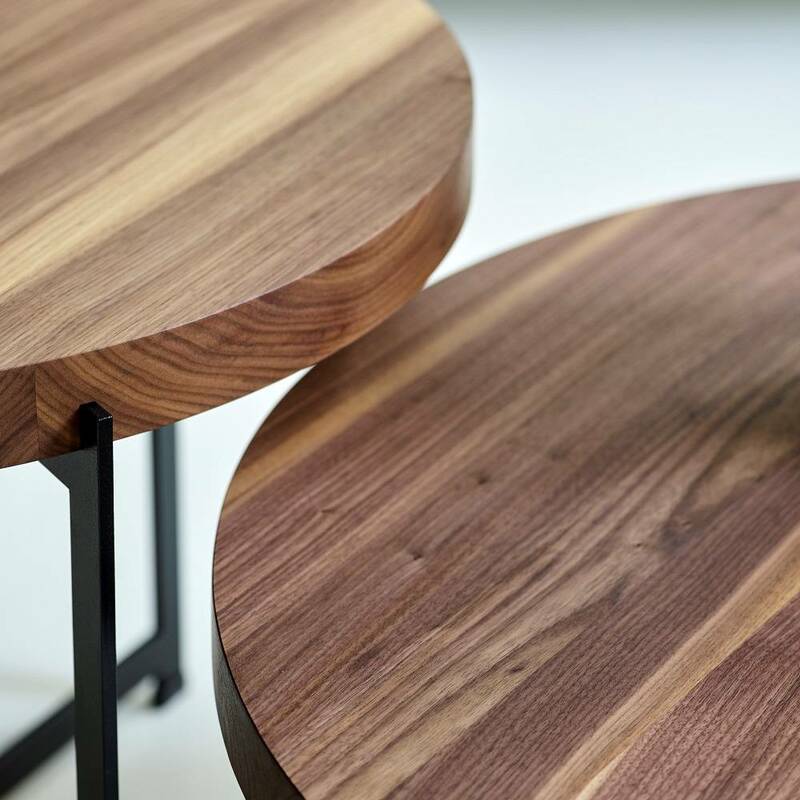 By combining a solid wooden top (4 cm thick) with an elegant, steel base Søren Rose Studio pays tribute to simplicity and honest materials. 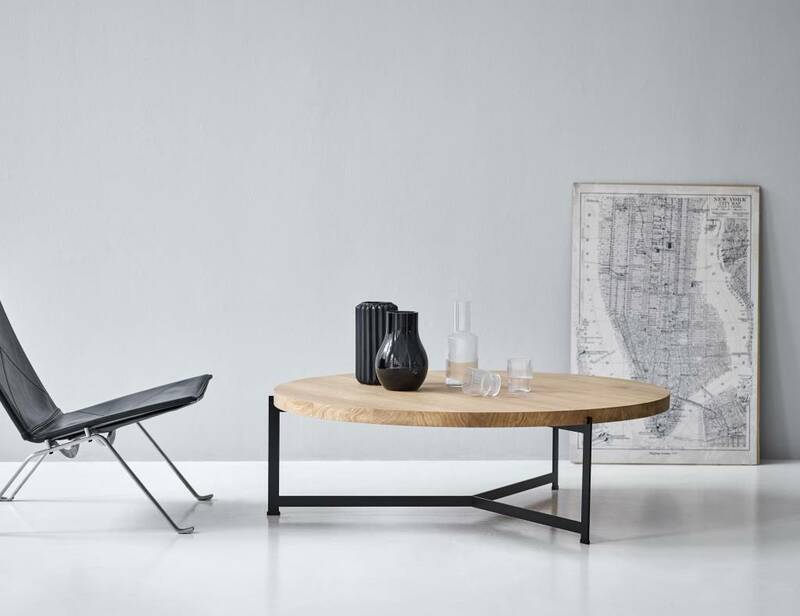 "Plateau is a modern side table inspired by the classic Danish heritage but carefully designed with a modern outlook. 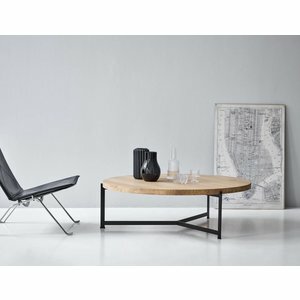 The solid tabletop is lightly oiled and the base comes in black powdercoated steel. The final product is a beautiful combination of natural elements and classic Danish design tradition. In a world with thousands of beautiful furniture, it's a challenge to design something that has a livelihood. 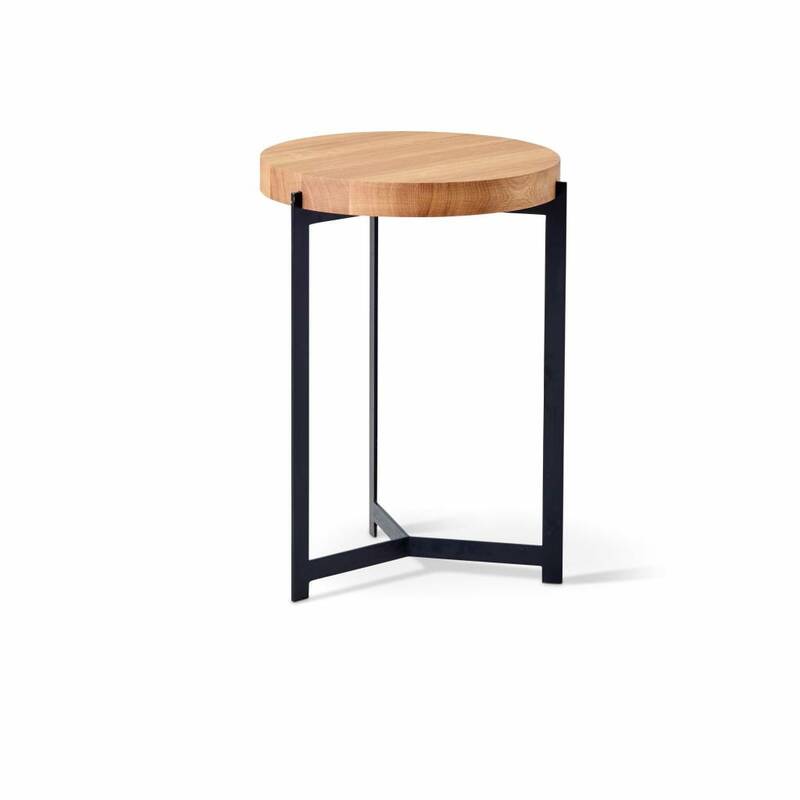 In the design process of Plateau we kept removing details from the original design and ended up with this very minimalistic yet sophisticated side table". To see the wood colours and the effect of the protection layer, look here.